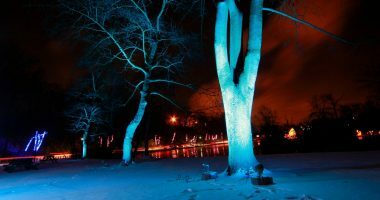 Niagara Parks and Natural Attractions are one of the trendiest ways to enjoy Niagara in an environmentally responsible way. 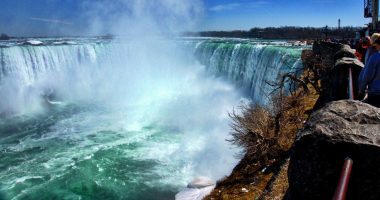 Looking for fun things to do in Niagara Falls, see the Niagara Parks and Natural Attractions below and start your Niagara Falls Eco Adventure today. 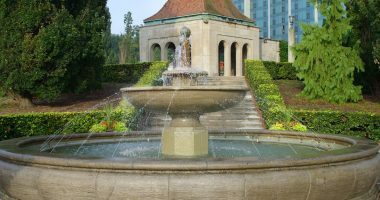 With its amazing and expansive collection of unique plants and exquisite gardens, Queen Victoria Park is undoubtedly the show case of Niagara Falls recreational parks. 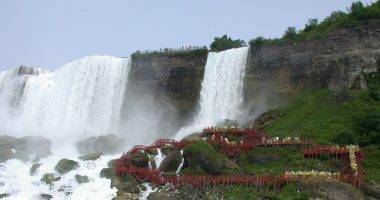 The gardens, as well as being a scenic tourist attraction, act as the site of the Niagara Parks School of Horticulture. 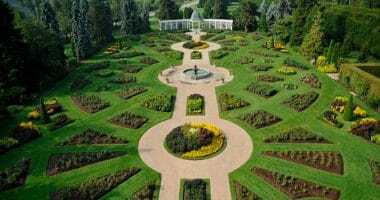 Oakes Garden is the gateway to the Queen Victoria Park which is the prime area to view the Niagara Falls. 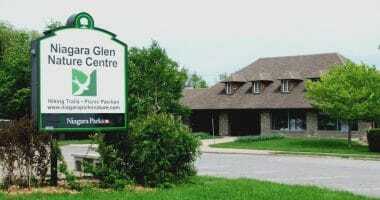 Home to several species of flora and fauna, the Niagara Glen Nature Reserve is a boon for nature lovers. 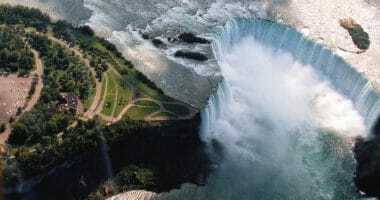 The Horseshoe Falls, the American Falls and the Bridal Veil Falls together constitute the Niagara Falls. 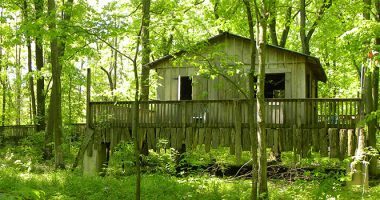 Spread over 93 acres of land in Niagara Falls, Ontario is the natural attraction of Heartland Forest Nature Experience. 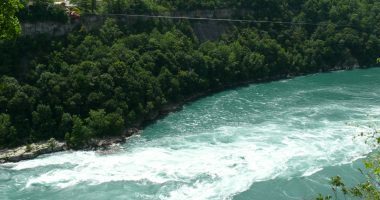 Along the US-Canadian border in New York and Ontario lies the Niagara Gorge, an 11 km long gorge carved by the Niagara River. 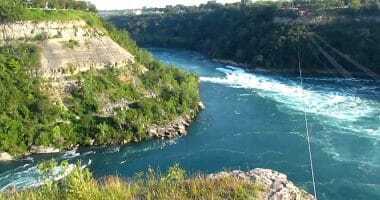 The formation of the ‘devils hole’ is the result of a long geological process, and the site stands as a monument to the long history of the Niagara Region. 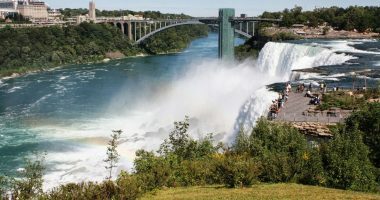 With a water trail that looks like a bride’s veil, the flowing waters of the Bridal Veil Falls in Niagara Falls, New York is a popular tourist attraction. 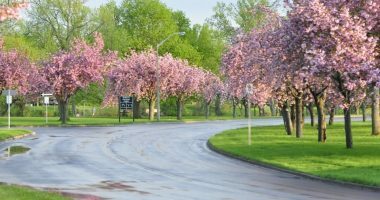 The town of Niagara Falls is not short on parkland. Kingsbridge Park is a lesser known park than options like Queen Victoria Park, but it has its perks. 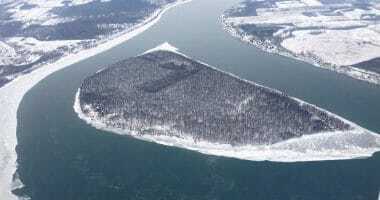 A National Historic Site, Navy Island is a tiny, uninhabited island in Ontario, Canada. 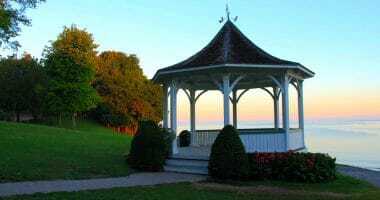 With perfect picture-postcard views, Queen’s Royal Park in Niagara-on-the-Lake is a small slice of paradise located just a few blocks away from the main town centre. 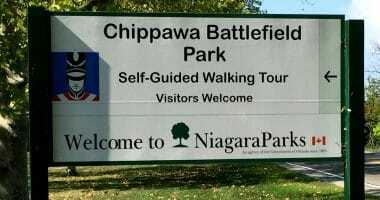 The Chippawa Battlefield Park has been maintained by the Niagara Parks Commission since 1995. The grounds cover 121 hectares and are mostly open to exploration. Once the site of a long-gone quarry, the point is a small protrusion on the Canadian bank of the Niagara River, accessible from Niagara Parkway. 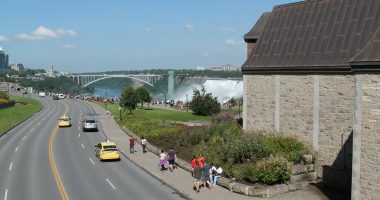 The Niagara Parkway is a popular route for people travelling along the Canadian side of the Niagara River. 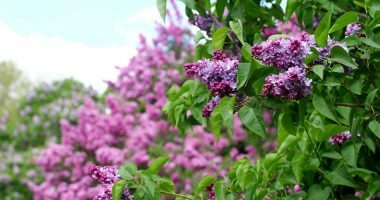 the Centennial Lilac Garden is a delightful combination of visual beauty and a heady fragrance. 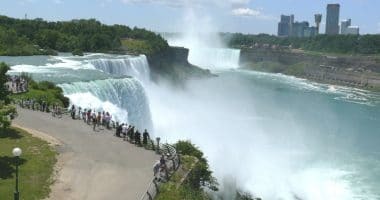 A favourite among guests visiting the Niagara Falls National Park in New York State. This point offers a full view of Niagara Falls from just above the threshold. 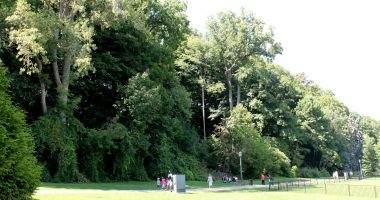 As the true gateway to Niagara Falls, Goat Island State Park is not only beautiful, it is an integral part of any vacation to the American Side of Niagara Falls. 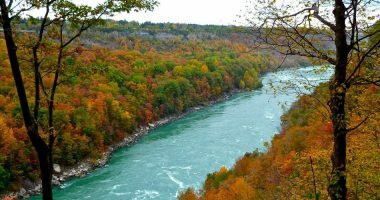 The state park functions as a locale for tourist activity and a state-protected area for appreciation of the local trees and plant life – and appreciation for Niagara Falls in general.